For all year around comfort for your home and family in Calgary, the professionals at Mr. Mike’s Furnace can help you with all your options for your new air conditioning installation or any upgrades to your current system. This can be done as an add-on to your existing warm air furnace or can be installed with your new replacement. Enjoy an upgrade to your home’s climate control for all seasons. 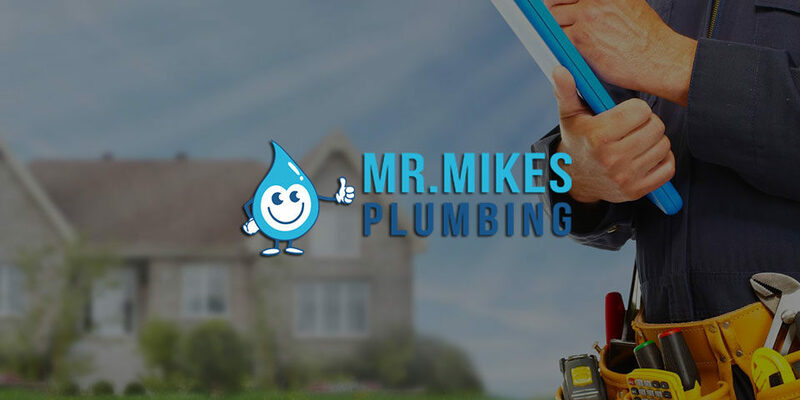 At Mr. Mike’s Furnace Calgary we have built our excellent reputation by continually offering our clients a service that is second to none and with the ongoing commitment to installing your new system at a time that is convenient for you. 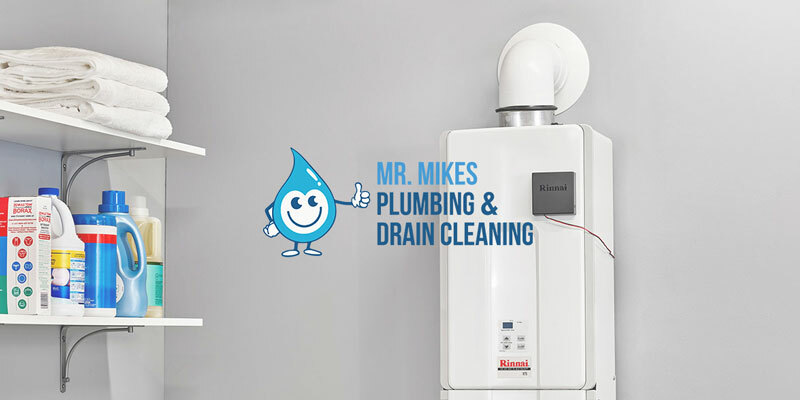 You could be enjoying your new, fully and expertly installed system within 24 hours and all completed with the highest of customer care and service by your professional and presentable technician from the friendly Calgary Plumbing based business, Mr. Mike’s Furnace. Your technician will take care to place work area mats and wear shoe covers to keep your floors and home tidy and all mess cleaned up after them and treat you, your home and your time with the greatest respect. Every home has a furnace installed to keep you warm and with homes as well insulated as they are these days, when your house gets too stuffy or warm, you have little control in maintaining it at a comfortable temperature and humidity level. It’s not just the warm weather outside when its summer time, but the influence of the heat created from people, ovens and electrical appliances such as computers and tv’s that can affect the temperature and humidity inside your home. Also, sometimes it’s a matter of different people feeling temperature differently, especially the elderly, young or ill. With the added feature of zoning to your home comfort system each family member can regulate the temperature in their area of home, keeping everyone comfortable and happy. Air conditioning adds complete comfort for all, and considering the amount of time we spend in our homes, you and your family may as well enjoy each moment in comfort. With many existing warm air systems, they are already compatible for an air conditioning add on, so you could be enjoying complete in-home comfort and the energy savings that go along with it sooner than you think. At Mr. Mike’s Furnace we are the authorized dealers with over 30 years experience for all the leading brands such as American Standard and Bryant, both with highly rated features, reliability, high energy efficiency and excellent warranties. We can guide you through the various brands available, showing the energy efficiency ratings and explain the different features available on the various models as well as show you the relevant consumer reliability reports on all the brands. We can guide you through all the up-to-date features and add-ons available for your system such as digital thermostats with easy to read displays, in-home zoning – to enable you to set varying temperatures throughout your home for total comfort and control as well as explaining the features of air quality control and anti allergy and humidity control. With a gas-fired furnace integration, you could have it all in one new installation. As with any home comfort system, you can only get the best out of it by having your system correctly sized and installed. Mr. Mike’s Furnace will correctly size your new air conditioning system to your home, family and needs and provide you with an expert installation to maximize the energy efficiency of your system. We will also assess any existing blower and ducts to ensure the suitability of any add on air conditioning upgrade. Mr. Mike’s Furnace can help you today with an obligation FREE estimate for your home. Mr. Mike’s Furnace offer it all. We give you unrivalled service, expert installations and professional advice with over 30 years of experience. Mr. Mike’s Furnace offer you excellent value and the best warranties available. 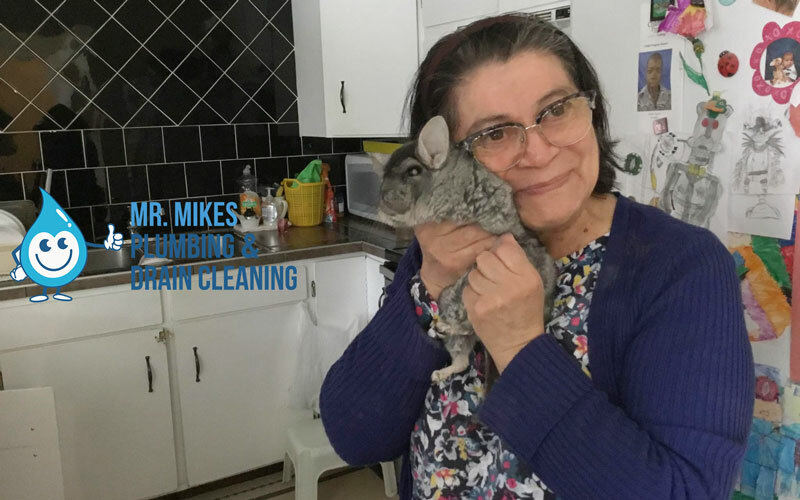 From the moment you call, our goal is to give you a level of service that is second to none (you can read about the Mr. Mike’s Furnace difference when you click here). We offer you Straight Forward Pricing by giving you a full obligation free quote before any work commences – giving you complete peace of mind and keeping you in control. For all your air conditioning needs in Calgary you can book an obligation free appointment online or call Mr. Mike’s Furnace today.